Trade tensions are rising, and Corporate America has a lot at stake. The Trump administration is hearing from industry groups and businesses this week about its proposed tariffs on $ 50 billion worth of Chinese goods. Bob Nardelli has experience leading some of the biggest companies in America: He’s the former CEO of Chrysler (FCAU) and Home Depot (HD) and a former executive at GE (GE). On Wednesday’s “Markets Now,” we’ll ask him what the tariffs mean for big business, plus his thoughts on the state of the economy, taxes, the retail industry and troubled GE. Nardelli, founder and CEO of the investment and advisory company XLR-8, has praised the administration’s steel and aluminum tariffs. He called them bold, and good for jobs and the economy. He’ll join CNNMoney anchor Maggie Lake on the program, which streams live from the floor of the New York Stock Exchange every Wednesday at 12:45 p.m. ET. “Markets Now” is hosted by Lake and CNNMoney editor-at-large Richard Quest. You can watch at your desk or on your phone or tablet at CNNMoney.com/MarketsNow. Each episode features incisive commentary from investors and experts on the biggest news of the day. 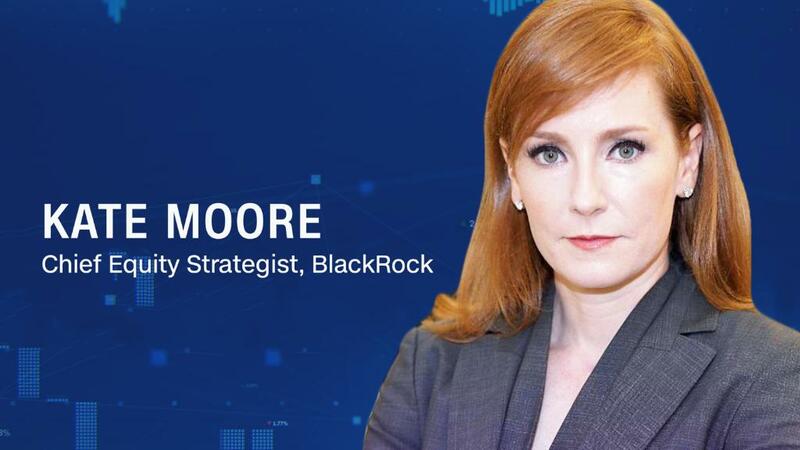 Previous guests have included crypto bull Mike Novogratz, BlackRock strategist Kate Moore, hedge fund manager Kyle Bass and others. Can’t watch at 12:45 p.m. ET? Interview highlights will be available online and through the Markets Now newsletter, delivered to your inbox every afternoon.